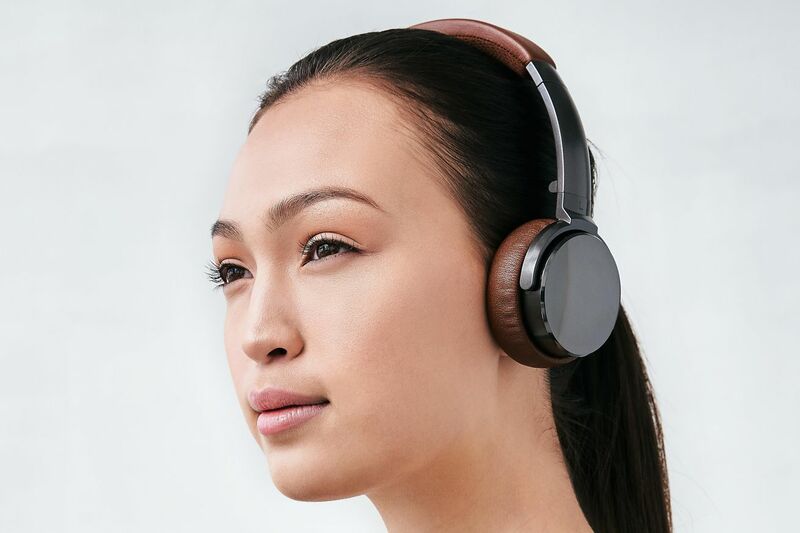 Status Audio, which is known for its excellent and affordable CB-1 headphones, will release the BT One Bluetooth on-ear headphones on February 15th, and you’ll get a few perks if you place a preorder now. First off, the wireless headphones will cost $99, which is $20 less than they’ll cost after release. You’ll also get a free set of IEM-2X Dual Driver Micro in-ear headphones, which are normally $49 on their own. The BT Ones aim to deliver much of what value and performance-minded listeners are after: an understated design that’s light on branding, a hard case to stow them in, USB-C charging, a 3.5mm headphone jack for wired listening, and Bluetooth 5.0 to keep the connection strong, among other features. Previous Post Grey’s Anatomy Weathers the Windstorm–What Happens Next?